The government shutdown is over, but conservationists are warning that it may have caused permanent damage to national parks. 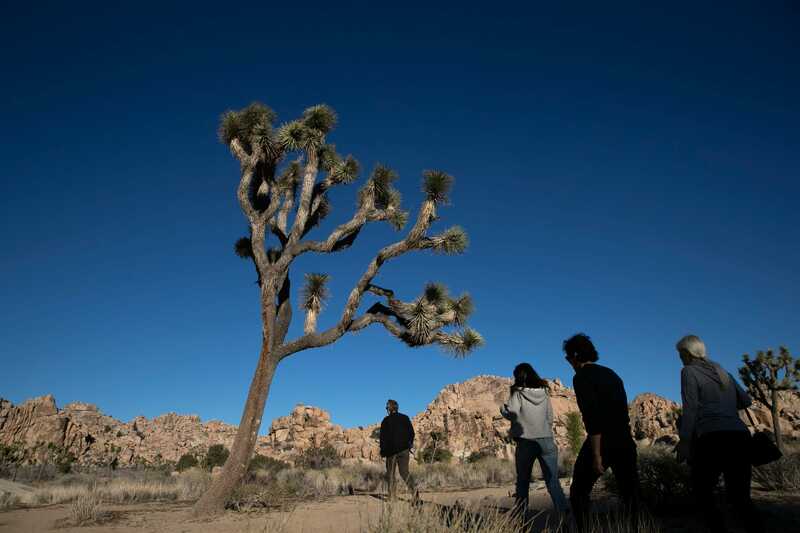 A former employee at Joshua Tree National Park called the effects „irreparable“ at a rally the day after the shutdown. Illegal activity at national parks may have threatened wildlife ecosystems and altered animals‘ behavior. Diverting entrance fees to keep the parks open could also have lasting financial repercussions. A day after President Trump declared an end to the government shutdown, more than 100 people gathered for a rally near Joshua Tree National Park in Southern California. The rally originally aimed to oppose the shutdown, but it quickly morphed into a critique of America’s attitude toward national parks. During prior shutdowns, administrations have suspended all operations at parks, including visitor access. The Trump administration deviated from this standard by leaving parks open to the public, with only certain federal employees around to provide emergency services. 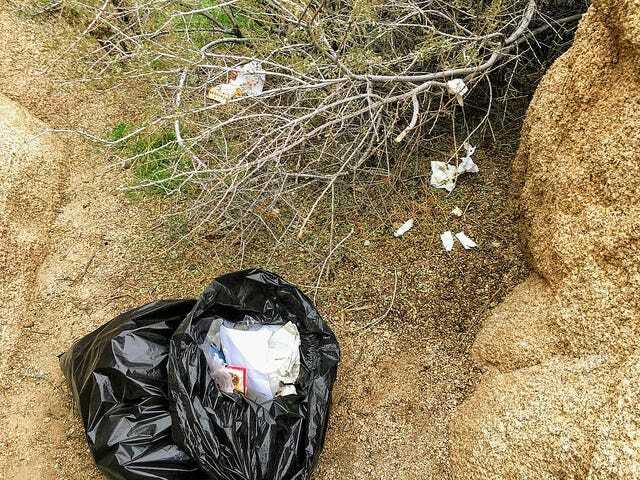 The shortage of park employees led to major damage, including garbage scattered along major highways and restrooms overflowing with trash and human feces. These acts of vandalism are now being cleaned up by volunteers and park rangers, but their financial and environmental impacts — including damage to wildfire, infrastructure, and local ecosystems — could linger for years to come. Joshua Tree was among the parks hit hardest by the shutdown, with reports of visitors defacing rocks with graffiti, camping illegally, and cutting down trees that have been around for centuries. The activity forced the park to temporarily close its campgrounds, although it managed to remain open to visitors, despite previously announcing that it would shutter its gates. At Saturday’s rally, a retired Joshua Tree superintendent, Curt Sauer, told the crowd that the park had been forced to operate with only 40% of its maintenance staff and 20% of its resource management scientists. He also said that the park diverted $300,000 worth of entrance fees — which were supposed to go toward maintaining trails, upgrading campgrounds, and building a new visitor center — to continue operations during the shutdown. As a wave of parks begins to resume normal operations, park rangers will be tasked with assessing the damage inflicted by their absence. 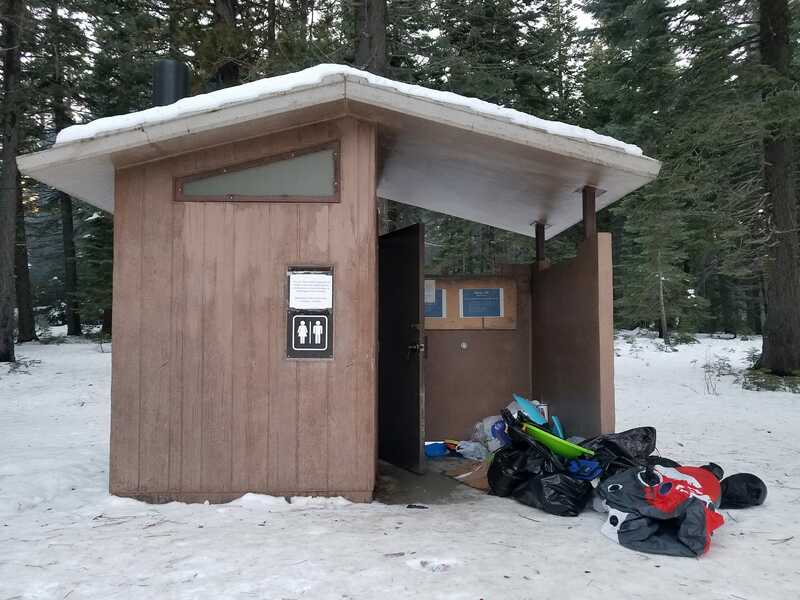 While some parks employees returned to work smiling and eager to welcome visitors, many are scrambling to ensure that conditions are safe for the public. At Death Valley National Park, on the border of California and Nevada, staffers are working to remove flood debris from the water system at a campground. Employees at Olympic National Park in Washington are plowing roads, clearing toppled trees, and conducting safety checks. The park’s popular mountainous area, Hurricane Ridge, won’t resume operations until February 1st. Mesa Verde National Park in Colorado will also hold off on reopening until February 4th, giving employees time to repair a road and guardrail that were damaged by falling rocks. While some parks have set aside days for repairs, other issues could take much longer to fix. In some cases, he said, the effects could be permanent. Much of the damage has to with long-term threats to wildlife and the environmental ecosystem. Garner also pointed to illegal off-roading in places like Joshua Tree and Death Valley, which could pose a similar threat. One hazard that’s difficult to assess is the amount of wildlife that might have been exposed to human trash. „Whether it’s a fox, a coyote, or a raccoon, any kind of wildlife that gets into human trash can lead to problems for that animal later because they will seek it out as a food source,“ said Bart Melton, the wildlife program director at NPCA. Bears that gain access to human food can lose their fear of people and potentially attack. Melton also noted that the shutdown put on a hold on critical wildlife research, including research on endangered species. With the staff at Yellowstone National Park on furlough, he said, no one was around to monitor species like elk, wolves, or grizzly bears. The shutdown also pressed pause on the world’s longest continuous study of predators and prey, which had been tracking the activity of wolves at Isle Royale National Park in Michigan for 60 years. Researchers were put on furlough just after the first set of wolves was reintroduced to the habitat. The effects on scientific studies, wildlife habitats, and environmental ecosystems are made more egregious by a lack of funding for the National Parks Service, which has long been deficient in both cash and resources. Over the last several years, Garner said, parks have seen an increase in visitors, but a steady decrease in staff. Even before the shutdown, the NPS was hamstrung by a $11.6 billion backlog on repairs. The parks service now faces more than $13 million in uncollected entrance fee revenue as a result of the shutdown, according to the NPCA. That’s on top of any new financial burdens created while employees were out, including cleanup efforts and stalled maintenance projects. “If the parks service isn’t provided with additional money from Congress to address the financial impacts of the shutdown, it’s fair to say that this is going to further challenge an already underfunded agency, which is deeply concerning,“ said Garner. Even more concerning, he said, is damage that cannot be fixed with funding. Delta, United, and American are bracing for a monster storm and issuing travel vouchers. Here's what to know if you're flying.